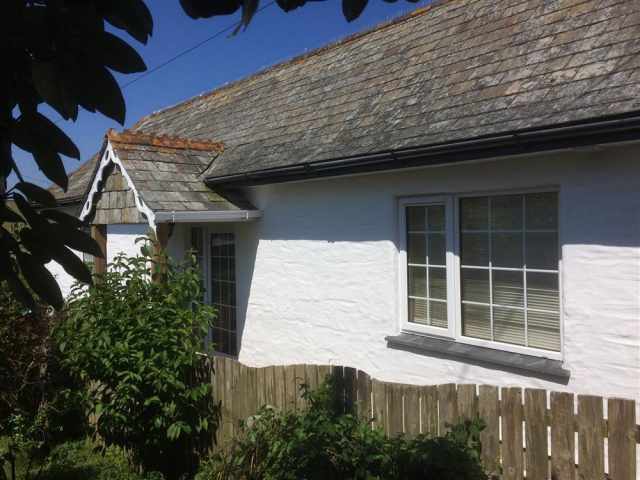 Just 200 metres from the popular family beach at Porth and within a short drive of some of the North Cornish coast's other beautiful beaches such as Watergate Bay and the famous surfing beach Fistral in Newquay. This cosy two bedroom ground floor apartment has been tastefully refurbished to provide modern, comfortable, self-catering accommodation being ideally suited for a couple or family holiday. Pebbles is one of eight apartments and is located in the pleasant residential area of Porth which is located on the outskirts of Newquay. 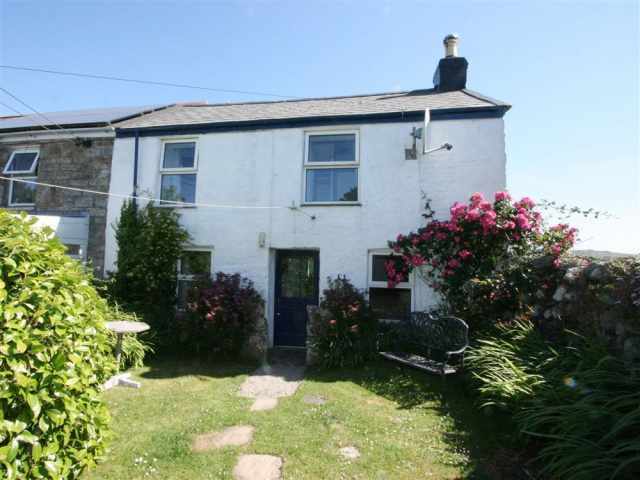 Porth is located on the outskirts of Newquay which is within a 20 minute walk or short drive of the property. A selection of fabulous North Cornish coast beaches such as Watergate Bay, Mawgan Porth, Fistral and Crantock are within a 15 minute (maximum) drive of Porth. The harbour town of Padstow is a 30 minute drive North of Porth with the famous Eden Project on the South Coast of the County again just 30 minutes by car. One step up onto the outside porch and one shallow step up into the open plan living area. Comfortable easy seating and dining for four guests with an attractive, well equipped kitchen completing the open plan space. Wall mounted electric panel heating to the open plan area. The two bedrooms (double and twin) and family shower room WC are accessed off the living area. A useful walk-in wardrobe for hanging clothes and general storage is located just off the living area also. It is possible to park directly outside the apartment to unload. There is plenty of unrestricted parking on the quiet adjoining road. To the rear of the apartment is a communal space with drying lines for washing. - Whilst a cot is not provided, guests are welcome to bring their own.